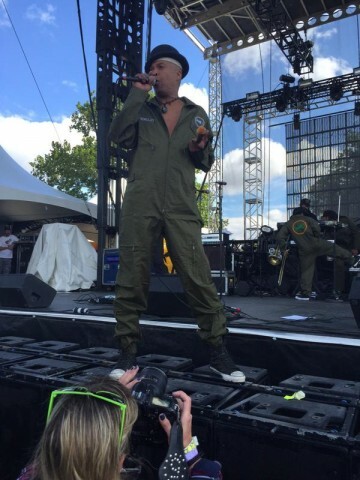 Description: Slightly Stoopid performing Older with Angelo Moore of Fishbone at Riot Fest Chicago 9/11/2015. Sound was not up to normal quality because the band had the bass too high but otherwise good quality. 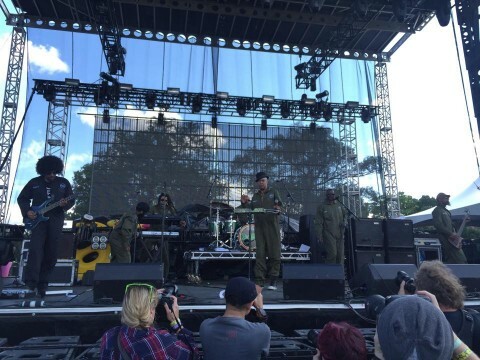 Description: Slightly Stoopid performing Ska Diddy with Angela Moore of Fishbone at Riot Fest Chicago 9/11/2015. Sound is not up to my normal quality because the band had the bass too loud but otherwise with good quality. 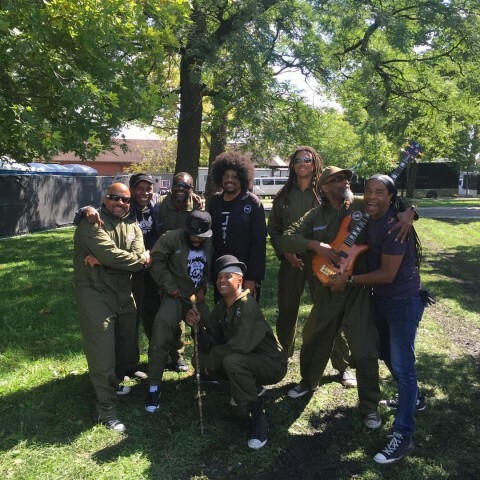 Description: Dirty Heads featuring Fishbone's Angelo Moore at Riot Fest Chicago 2015. 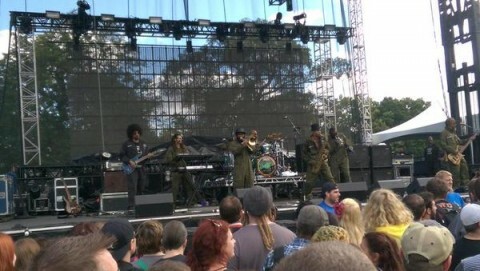 Fishbone played already at Riot Fest & Carnival 2 times. 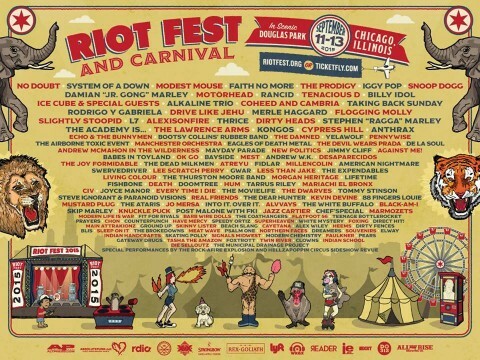 Fishbone is not scheduled to play Riot Fest & Carnival anytime soon.